When fielded, if you have a active, The Flash can't be blocked by less than three character dice this turn. 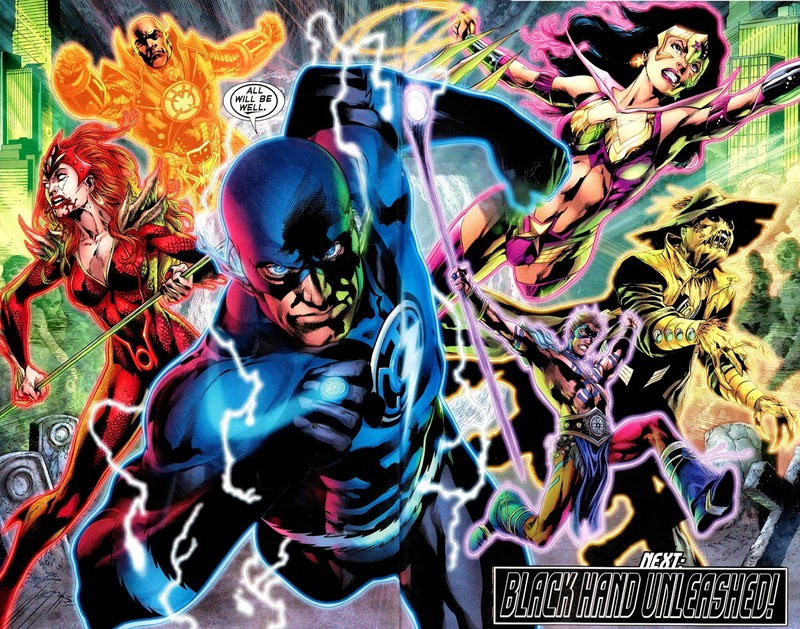 ^ Blackest Night Vol 2010 #6. blogofoa.com. Retrieved 30 September 2016.